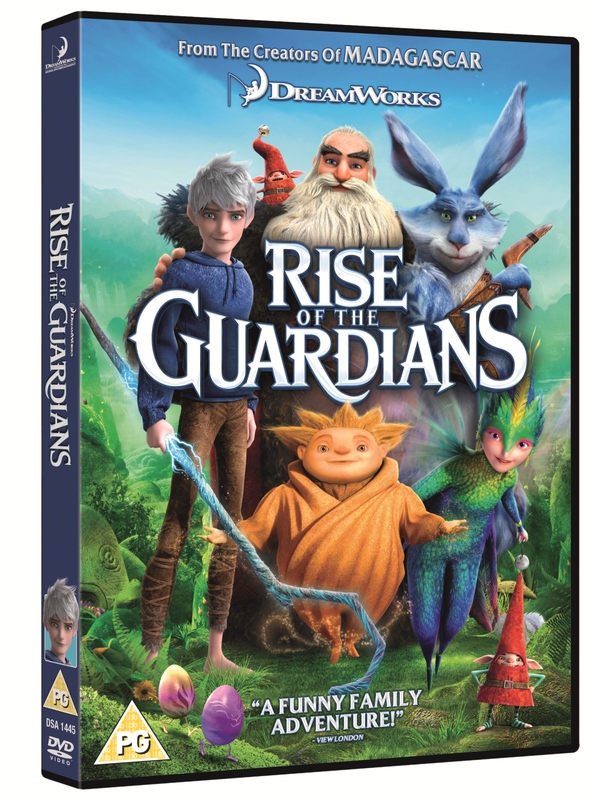 Praised by critics and moviegoers of all ages, DreamWorks Animation SKG Inc.’s spectacular and heartfelt adventure RISE OF THE GUARDIANS soars onto Blu-ray Triple Play, Blu-ray 3D™, DVD and Digital Download on March 25th, 2013. 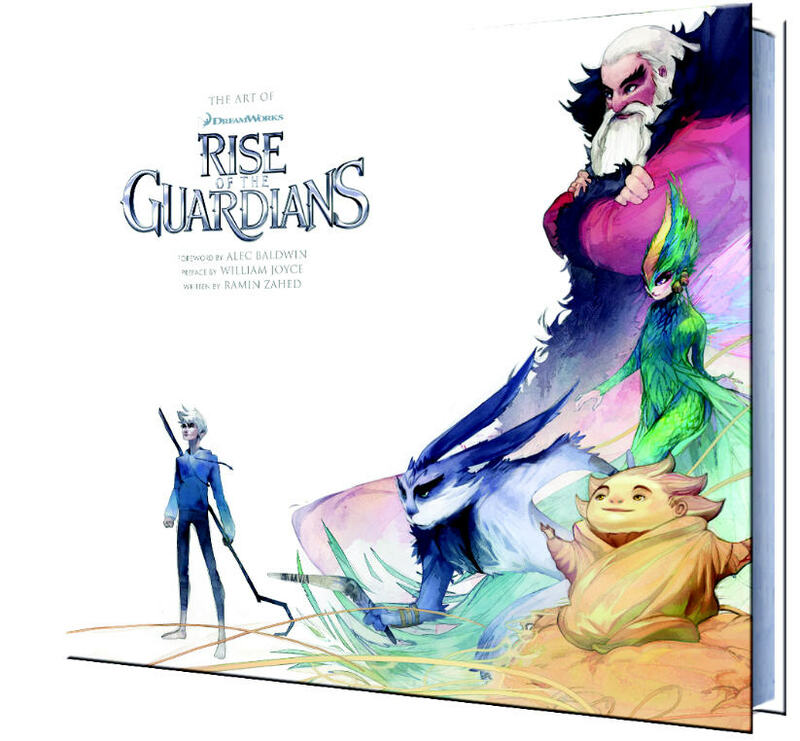 From Titan Books, The Art of Rise of the Guardians features over 400 pieces of meticulously reproduced art, including storyboards, character designs and visual development art, the book is an insider’s tour of the DreamWorks Animation’s dynamic development process. With a foreword by Alec Baldwin. Visit www.titanbooks.com for more information. Simply leave your answer in a comment below. Closes midnight on 28th March 2013. All entries received by this date will be entered into a prize draw and the winners will be chosen using Rafflecopter. • Open to UK residents only. Details entered will not be shared with any third parties. 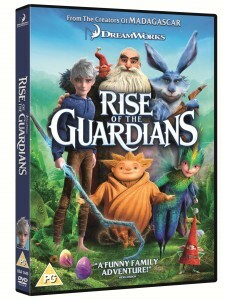 Five winners will win a DVD copy of ‘Rise of the Guardians’ and a copy of the Artwork book as stated in the giveaway post. • The prize is as stated and cannot be transferred, sold or exchanged. There is no cash alternative. No bulk or third party entries accepted. IP addresses will be checked for duplicate entries• The winners will be notified by email by 31/03/2013. • By entering this giveaway, entrants agree to be bound by the rules and by any other requirements set out here. • Promoter is Blog by Baby. Contact details are available on contact page of blog. Thankyou for the fab giveaway! B) The Tooth Fairy – Thank you what an amzing prize! b) The Tooth Fairy – YES THERE IS ONE !! I love this film, thanks for the comp! Which came to visit my oldest last night.